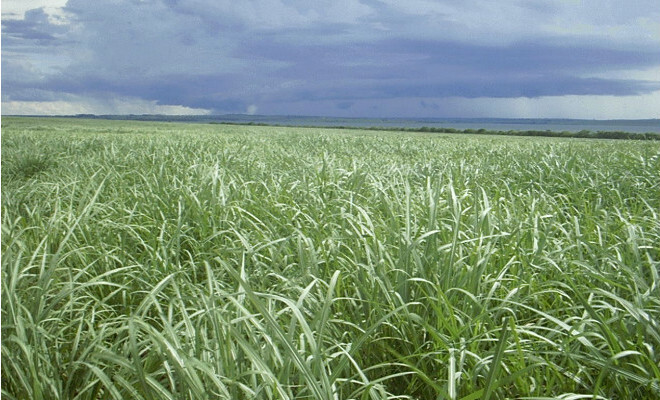 The Brazilian production of crystallized sugar fell by 38% and ethanol 28.5% in the first half of the year compared to the results of 2011, according to the survey released by the Brazilian Institute of Geography and Statistics (IBGE). According to the survey, the harvest hampered the results and lead to a 7.3% fall in the sector of industrial products from agriculture in the first half of the year. The study also shows that these effects were caused by a reduction in planted area and lower productivity, due to unfavorable weather conditions, which delayed the start of milling and reduced the sucrose content of c sugar ane. Another factor that influenced the outcome was use of gasoline, rather than hydrated. Argentina extends the sugar export quota for U.S.